Tuesday, May 8, 2018 9:00 p.m-EST Coach Johnson's guest will be T'Shaun Leigh of the Hampton Roads Lady Gators, Offensive Player of the Week. for week four in the USWFL. 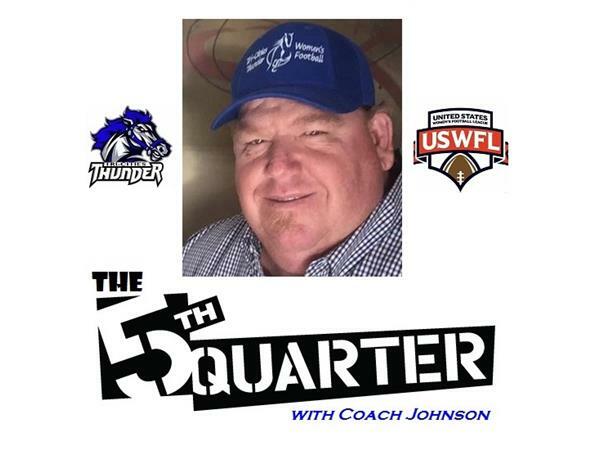 Coach Johnson will also discuss last week’s games in the USWFL as well as this week’s games.